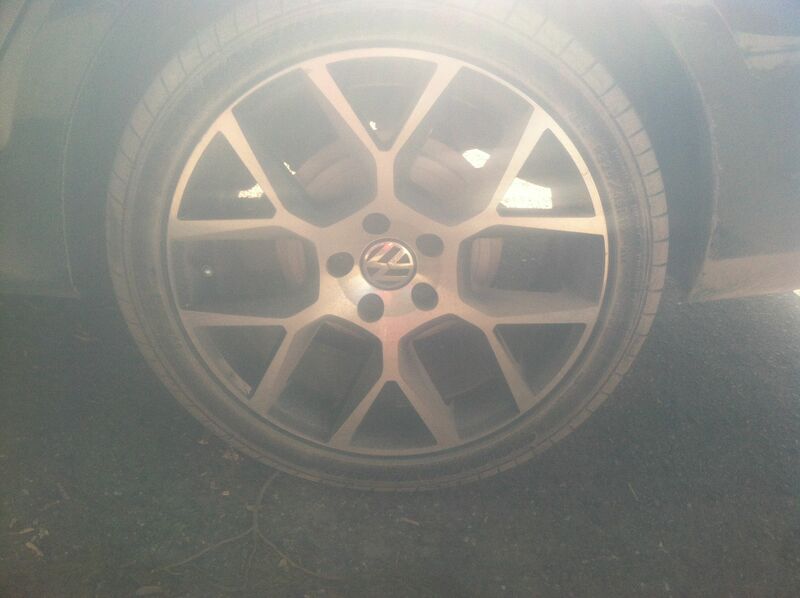 last year I purchase rims for my Jetta 2011, but the problem is that I broke one of the rims and I cannot find it anywhere. I call the shop where I bought the rims and they told me that they didn't have it. Can somebody tell which rim is this one?